WASHINGTON — President Donald Trump is taking the shutdown battle to the U.S.-Mexico border, seeking to bolster his case for the border wall after negotiations with Democrats blew up over his funding demands. During his stop Thursday in McAllen, Texas, Trump will visit a border patrol station for a roundtable on immigration and border security, and will get a security briefing on the border. 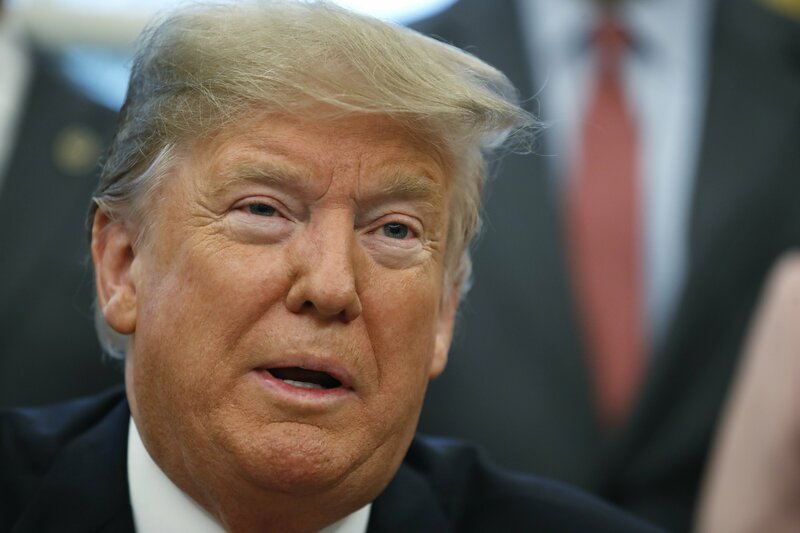 But Trump has expressed his own doubts that his appearance and remarks will change any minds, as he seeks $5.7 billion for the wall that has been his signature promise since his presidential campaign.